Poly or not! with all the choices how to choose? Cyberflash!, Tornado!, Big Ace!, Black Magic! These are just a few of the many high end polyester strings players have to choose from when they decide to step their string up to the next level. 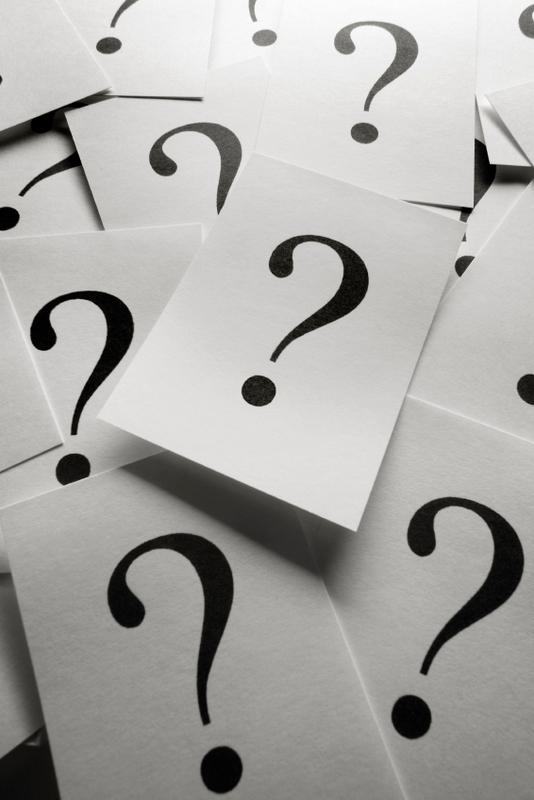 In the past few years, and the emergence of polyester strings, the choices of what to put in your racquet have moved past nylon, synthetic, or natural gut. With a majority of professional players using some combination of co-polyesters and natural or synthetic guts juniors and club players want to use the same strings as the players they look up to. 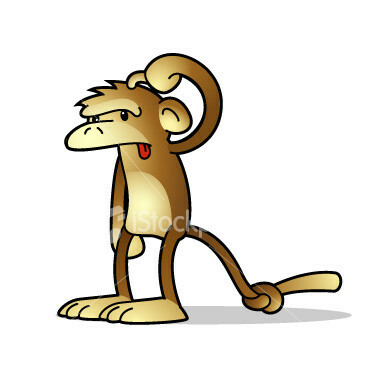 The first thing to look at is why use polyester strings? Power, durability, increased control? The second area to look at, and is a concern when testing polyester strings, is elbow and shoulder issues. Polyester strings tend to be stiffer and harsher on the elbow and shoulder. However, there are many companies that have great options for the player that wants the feel of poly without the elbow issues. There are three strings I want to recommend. The first is a power string, for the high performance players, the second is an all around string that is solid in both power and comfort, and the third is softer, for the players who are worried about tennis elbow and other arm issues. The three strings are, Genesis Black Magic, Signum Pro Poly Plasma, and Pro Supex Blue Gear. Black Magic is the string I find myself giving most to high performance players, both junior and adult. Black Magic is the string that I steer players towards who are looking for that professional feel. And the string I use myself. Black magic is a string that holds tension very well and will continue to play like the quality string it is long after other polys have been cutout and re-strung. My only caution is that I recommend hitting with it before taking it into a match, as I feel it needs a 35 minutes break in period. The second string is a solid all around string that has something for everyone. Signum Pro Poly Plasma is another of my favorites for the player that may not be ready for the full power of the top poly and wants that extra comfort. Poly Plasma is a great string for players who have never used poly before and are interested in trying out the product. It gives you good power and spin without worrying about shoulder or elbow problems. 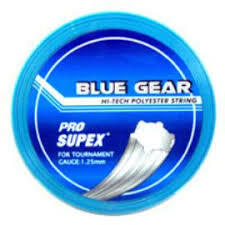 The last string is Pro Supex Blue Gear, a hexagonal polyester string for added grip of the ball. Blue Gear is a string that has the properties of a polyester string coupling with the softer feel of a high end multi-filament string. Blue Gear is the string I give people when they are very concerned with arm problems but still want that added power and durability of polyester strings. I personally don’t use it due to tension loss but for that person that needs the added comfort it is a great string. Strings Depot Plus is proud to announce that Big Ace Micro received the prestigious award, 2008 Newcomer of The Year award conducted by www.stringforum.net. 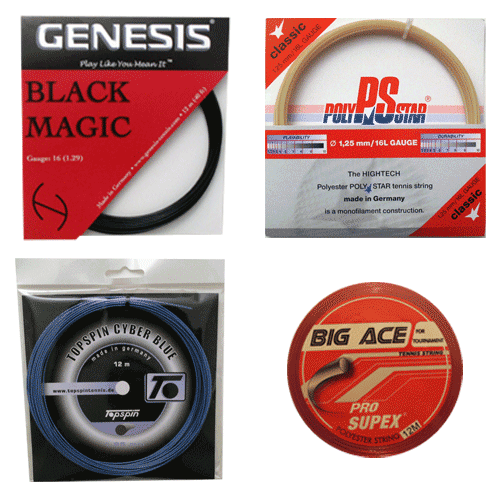 Our Pro Supex Big Ace Micro beat strings from brands like Babolat, Wilson, Prince , Head, and more! Big Ace Micro provides excellent access to spin offering increased power and exceptional control. This is one of the most playable polyester strings that is currently available on the market today. Coming in an ultra thin 1.15mm gauge, Big Ace Micro is becoming a hit across the country among recreational and competitive players. For more info, click here. In an effort to expand our business, we will be offerring free strings all summer long! 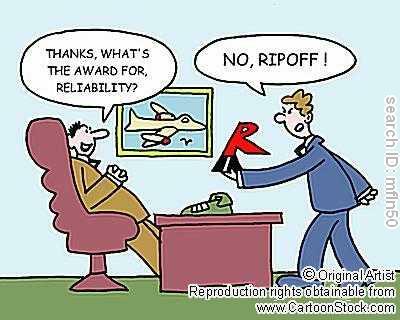 Now you are thinking that there is a catch!? Actually there is no catch. You will receive free string when ordering certain items through our online store. A special program was created where you can also recevie $50 store credit! Sounds good? We sure think so. For more information, visit our website or click here.